Hello and Welcome to what will be a fantastic school year! My name is Mrs. Reddick and I am excited to be your teacher this year at DMS! I began my teaching career here at Dunnellon Middle School 13 years ago. I have taught Computer Applications in Business I, II, Digital Information Technology, Earth Science, Physical Science, and Remedial Math. I am the adviser for the DMS FBLA (Future Business Leaders of America) Chapter. On a more personal note; I am from South Georgia and in my free time (haha) I enjoy going fishing with my husband and children. My favorite thing to do is visit the beach. I have two dogs; Reese' who is a 15-year old Dachshund and Zoey a 10-month old Beagador. They are a lot of fun to have around; I will share stories about some of their antics. Now you know a little more about me, and I can't wait to learn more about each of you. We are going to have a great school year! You may contact me at (352) 465-6720 ext. 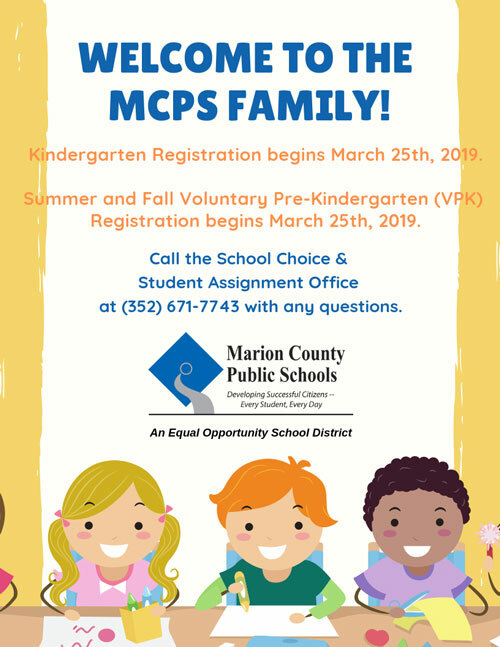 55286 or via email at sherri.reddick@marion.k12.fl.us.